Monticello 8′ Pool Table (Fruitwood) | Fun! 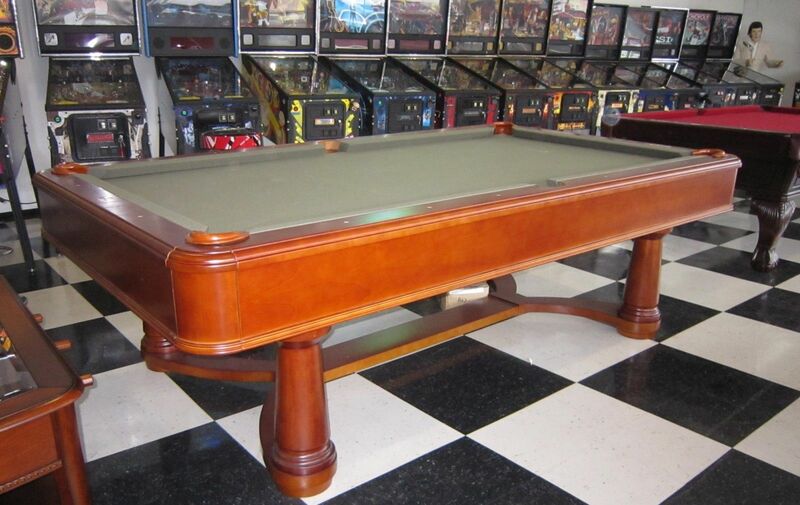 The Monticello 8-foot billiard table is both beautiful and practical. 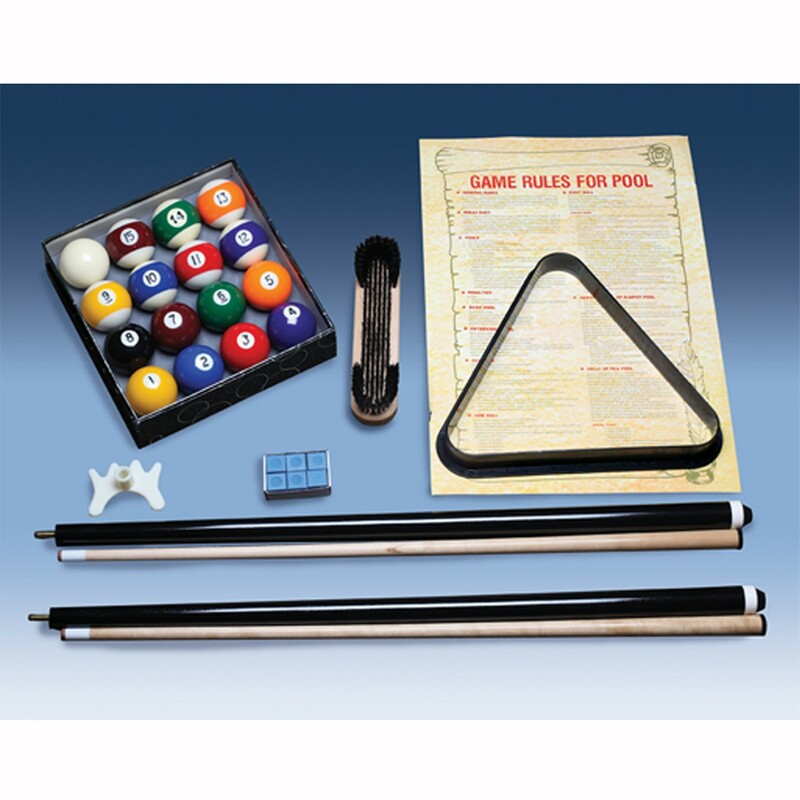 The best deal on a beautiful new furniture quality closed pocket pool table to be found anywhere. This table is an all wood table. Genuine Mother of Pearl Inlaid Diamond Sites. 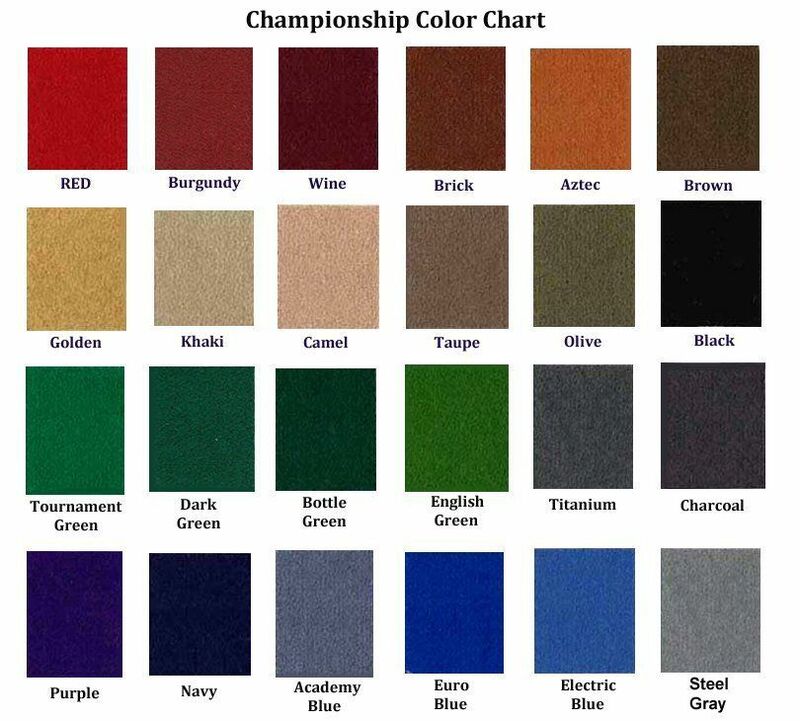 All material and hardware are included. The Diamond Honed 3 piece 1″ Genuine Slate comes attached to a hardwood platform for easy installation.The beautiful design and workmanship on this table makes it a centerpiece in any home. Solid wood rails, body and tapered legs are the heart of the table.. Great play is assured by the K66 cushion rubber and the 1-inch backed K pattern slate. Our Uni-Body design makes assembly and disassembly easier the body comes fully assembled. Double crossbeam construction supports the slate and adds stability to the table to ensure you that you play your best.